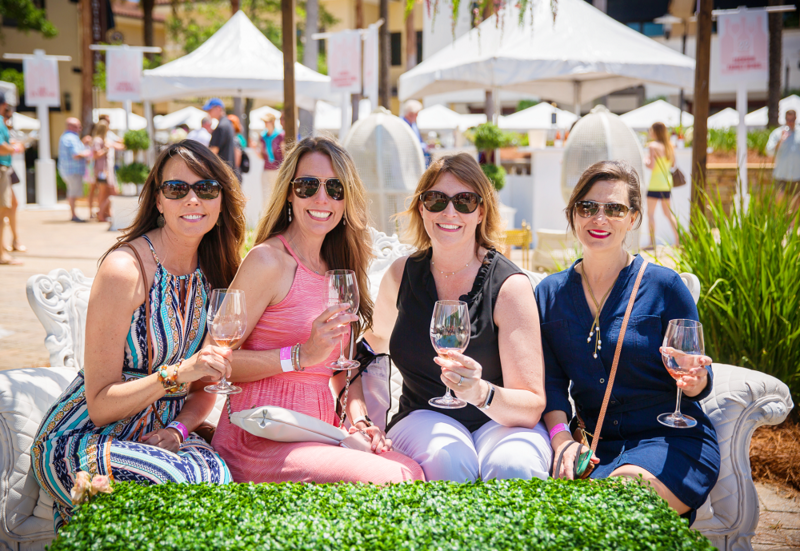 Tickets are now on sale for one of the most prominent charity wine events of the year — South Walton Beaches Wine & Food Festival, which returns as a rite of spring to Grand Boulevard at Sandestin, April 25 to April 28, 2019. Purchase tickets online at www.sowalwine.com. 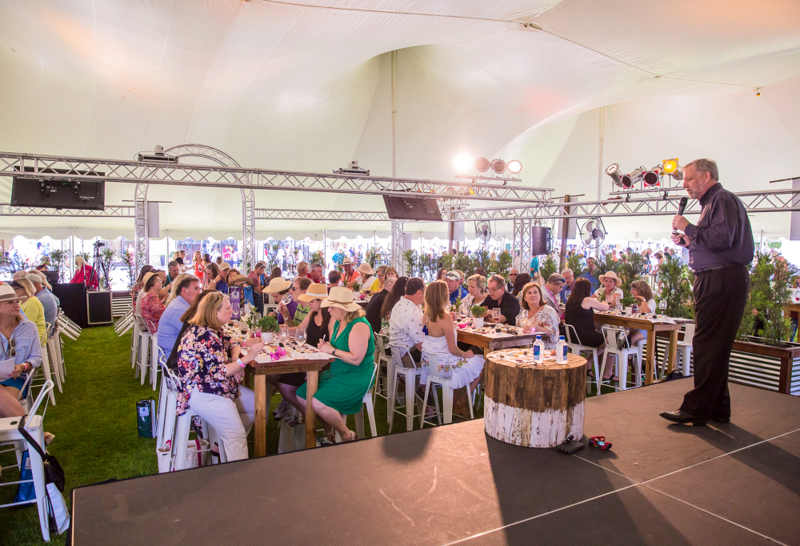 The festival offers more than 800 wines to taste as you amble through festive streets and parks, meeting celebrity winemakers and knowledgeable industry insiders to learn about their wines, spirits and food. 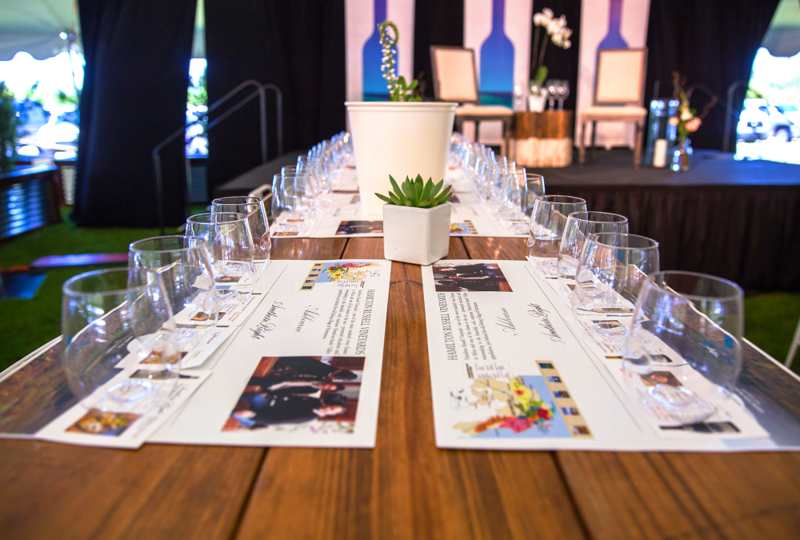 For the price of a ticket, enjoy food tastings, educational tasting seminars, live entertainment and special features including Savor South Walton Culinary Village, Spirits Row and Rosé All Day Garden, back by popular demand. This year’s festival will feature one of Provence’s most celebrated Rosé wineries, Chateau Sainte Roseline, with a special guest appearance by the winery owner, Aurélie Bertin. One of the most influential operatives in the history of whisky-making will make a rare appearance at South Walton Beaches Wine & Food Festival this year. The venerable Bill Samuels, Jr. of Maker’s Mark will make a guest appearance and conduct a tasting seminar for 50 lucky attendees. Also appearing and conducting a seminar is Michael Landis, Director of Education for the Institut du Fromage. Landis has been teaching food and beverage pairings for more than 20 years. He is an American Cheese Society Certified Cheese Professional and authorized Educator, Court of Master Sommelier, certified Cicerone beer server and was inducted into the International Guilde des Fromages in 2011. Sure, it’s the wine…but it’s also the art of living well. 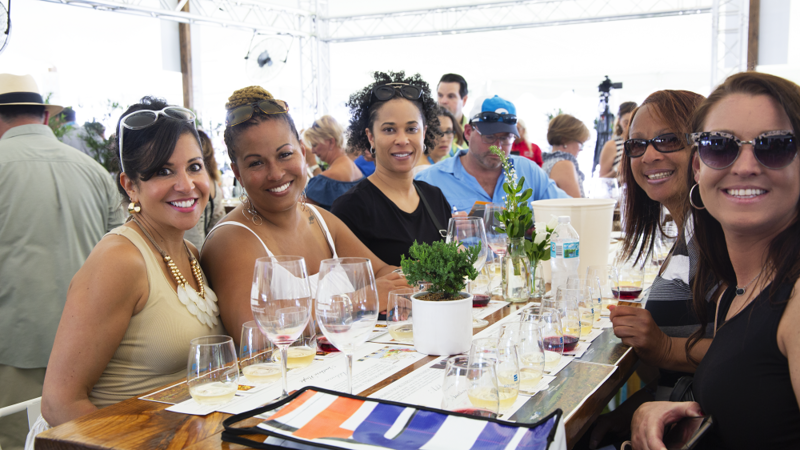 If you actually need an excuse to take off for a long weekend and come to the beach, South Walton Beaches Wine & Food Festival® is the perfect destination – great wines, fine foods, live musical performances from national artists, wine and food celebrities. You can dress up or you can dress down (we are at the beach after all). You can be seen or lay low. But the one requirement is that you have a great time enjoying a convivial gathering among like-minded people. 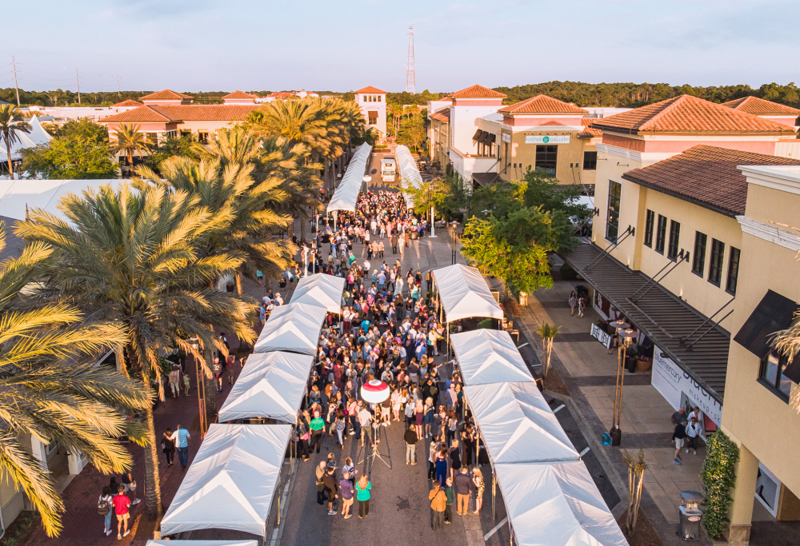 Presented by Wine Enthusiast Media, Grand Boulevard at Sandestin and Visit South Walton, the festival offers the ideal backdrop for a beach getaway.